These basic tips and tricks will help keep the entire house sparkling. 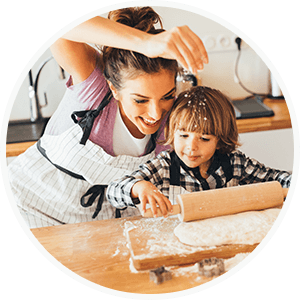 With helpful information from quick cleaning strategies to lifestyle advice on organization and reducing chaos, these resources can help you on your ongoing mission to a clean household. Remember, sharing is caring – so comment with your own personal tips and tricks below to share with our community. 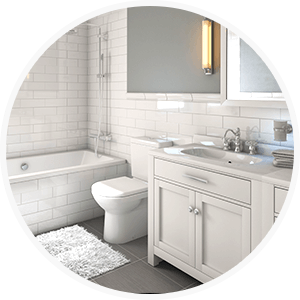 With tips for cleaning the bathroom, kitchen, or around the house -- these tips provide quick cleaning advice for even the busiest of the busy-bees. 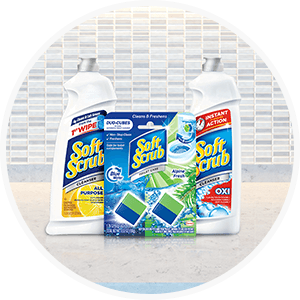 Discover great cleaning advice from the Soft Scrub® team to keep your bathroom and kitchen sparkling with the help of your favorite Soft Scrub® products. 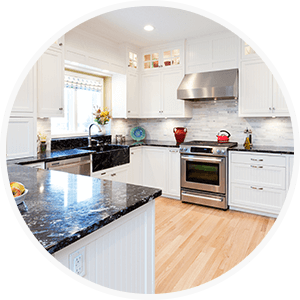 Read through these lifestyle tips to help eliminate common household messes and keep your home organized. Get your Soft Scrub® questions answered here. If you don't see your question, feel free to reach out to us on Facebook! 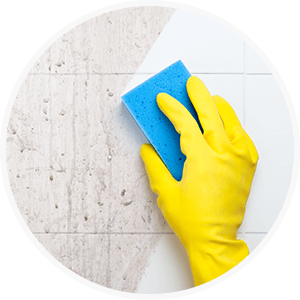 Learn more about which Soft Scrub® product you can use to clean the different surfaces in your home. 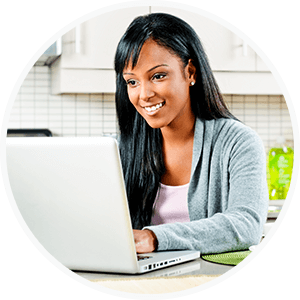 Like us and share opinions, review our latest news, and access exclusive cleaning tips and money-saving offers.